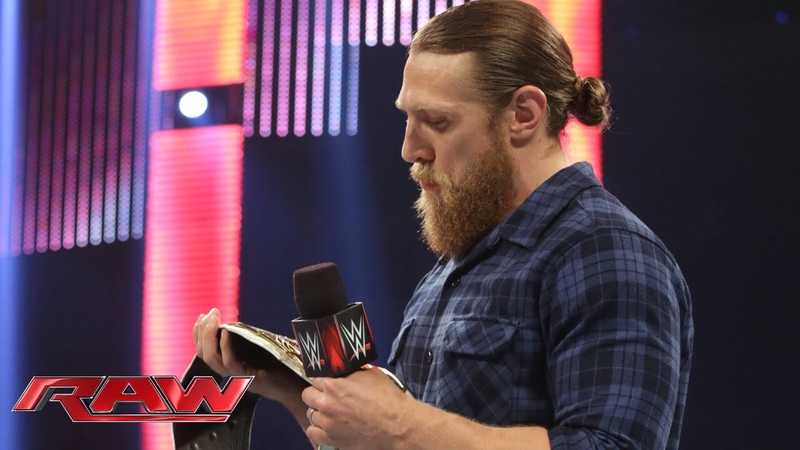 WWE Superstar Daniel Bryan is probably one of the most over and popular stars of the modern era. His “Yes! Yes! Yes!” chants fill not only WWE arenas but also sports arenas all over the country. The “Yes! Movement” has become bigger than WWE. In his new book, Yes! My Improbable Journey to the Main Event of WrestleMania, Daniel outlines his career from his early Shawn Michaels training days, to him holding the WWE World Heavyweight Championship titles high above his head at WrestleMania 30. The book is an incredible book. Daniel is honest, friendly, and open about the events of his life with and without the WWE. He talks openly about his relationship with WWE Executives and his wife and friends. In the book, Daniel talks about what he’s learned over the years, his injuries and much more. This book is a must buy for any wrestling fan. Go to WWE.com/shop to buy his book. Jeremy Borash signs with WWE!